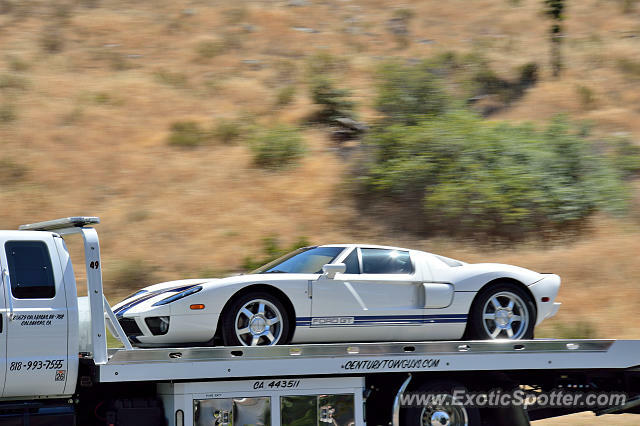 Ford GT spotted on a trailer. This car is increasing a lot in value and of course mileage must stay low. Oh wow! I’ll have to drive up there and check it out. I feel sorry for the car not being driven.....cool shot though. Really? @TheChef00 , was it in minnesota?